According to the International Osteoporosis Foundation, as many as 1 in 3 women and 1 in 5 men over age 50 will experience osteoporotic fractures, meaning suffering a bone break due to weakness caused by reduced bone density. Osteoporosis currently affects over 75 million people in the US, Japan and Europe alone; with a globally aging population, the incidence is expected to increase in women by 240% and in men by 310% by the year 2050. Since our bodies stop naturally replacing lost bone mass after age 40, what can you do to prevent costly and dangerous breaks? BioDensity is an innovative new approach that uses established scientific principles to produce reliable results. Scientific research and discovery over the last several decades has resulted in exponential increases in life expectancy. People are living longer, more active lives. Many innovative cosmetic procedures have evolved to help us maintain more youthful appearances. Similarly, surgeries like necessary joint replacements help maintain mobility where it would otherwise be impossible, but you just can’t fake the age of your bones. Building bone density through bone strengthening exercises isn’t just for maintenance; it can also be for protection. In a 2004 meta-analysis of previous and subsequent fracture risk data, it was found that you’re 86% more likely to experience any additional bone fracture if you’ve already experienced one, so taking steps to improve osteoporosis at any age or stage is important. 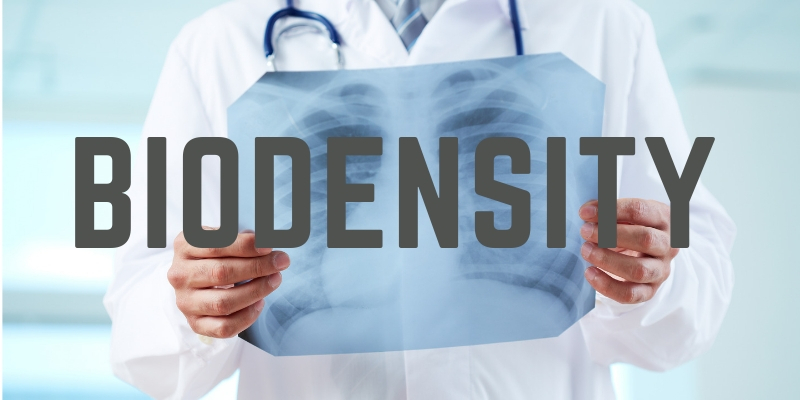 What Can You Expect from BioDensity Therapy? BioDensity Therapy is an innovative exercise system developed using established scientific principles to increase density of bone tissue. By simply guiding users into four, specific, bio-mechanically ideal positions, patients can safely harness bone-strengthening physiological processes in the body by lifting multiples of their own body weight for very short amounts of time. Bone cells are activated by these weight-bearing forces to absorb surrounding minerals that have a strengthening effect in the bones. This is safe and effective for patients of any age because it is self-imposed, so the patient determines their individual comfort level when lifting the weight, reducing injury risk. 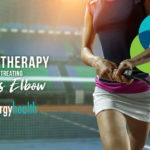 Treatments are consistently scheduled and are conveniently efficient; patients can expect to make one, 5-minute weekly visit to experience reliable bone strengthening. Additionally, Synergy Health offers Power Plate sessions, which helps patients build bone and joint stabilizing muscle with vibration technology and rapid, reflexive muscle response for whole-body strengthening without over-exertion. 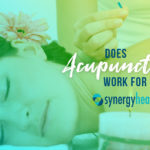 Synergy Health in Naples is committed to helping patients find true pain relief and healing by treating conditions at the source. If you’re experiencing symptoms of osteoporosis and are concerned about stability and bone strengthening, you owe it to yourself to investigate the proven BioDensity treatment plan. Contact us today to learn more about your options and to have all of your important questions answered! Botox could help control the frequency of severe migraines. While it isn’t a cure-all treatment for all migraines, botox is the only FDA-approved treatment specifically for chronic migraines. 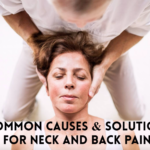 The simple series of small injections can stop the release of certain chemicals that trigger migraines. Don’t let this debilitating condition ruin your holidays! Call us today to schedule your appointment to see if botox therapy is right for you!